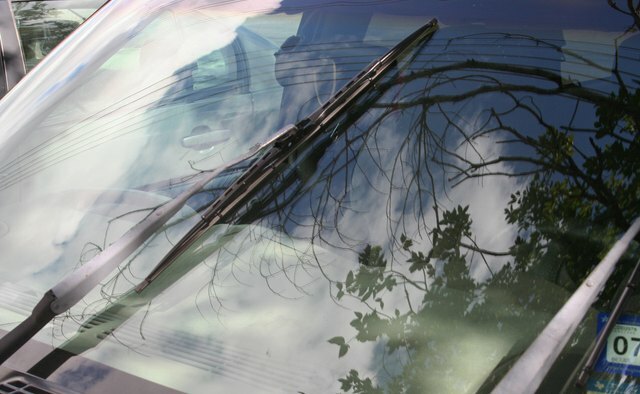 New wiper blades keep a vehicle windshield clean, but the rubber compound can sometimes cause a hair-raising screech when the new blades are first installed. This is usually the result of an oily film on the glass, rather than any problem with the new wiper blades. 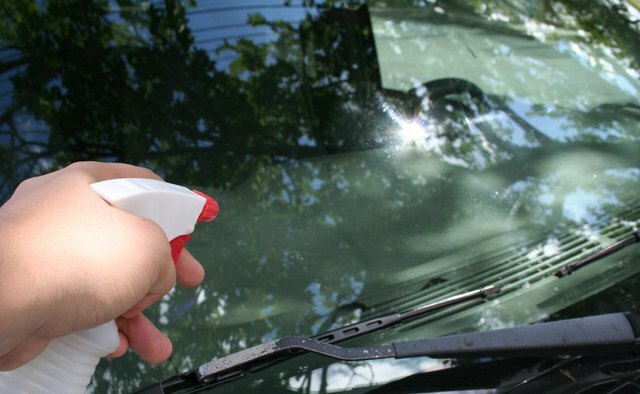 Using a good glass cleaner on the windshield will often make the squeak stop instantly. More involved methods may be necessary if the squeak persists. 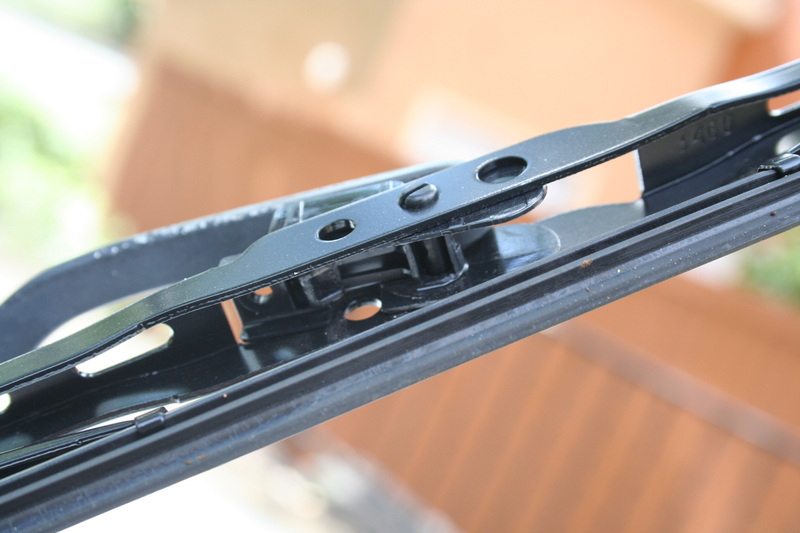 Check the installation of the new blades to be sure each is seated all the way inside the channels on both edges of the wiper. 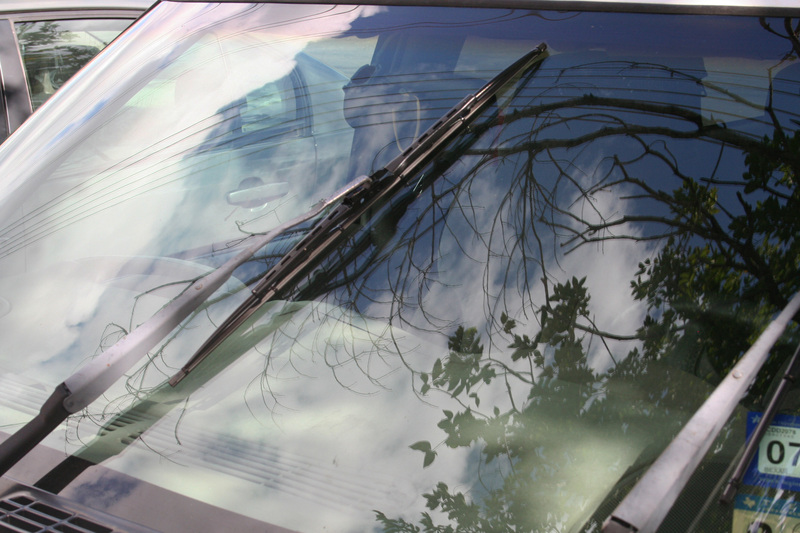 A loose blade can rake and skip across the surface of the windshield. Push the edge of the wiper blade all the way inside the wiper arm. 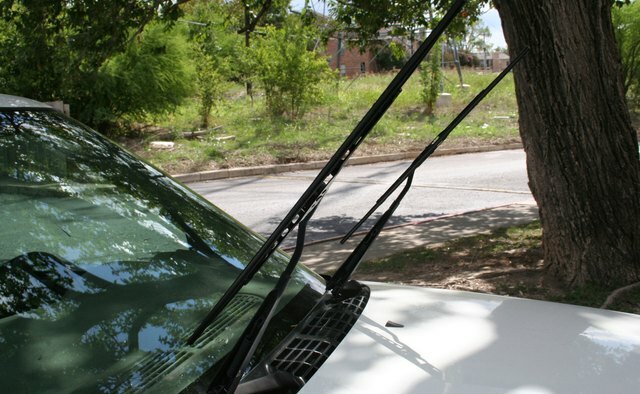 Lift the wiper blades off the windshield so the arms lock in an upright position off the glass. Clean the windshield thoroughly with a liberal spray of glass cleaner, scrubbing away oils, wax and dirt with paper towels. 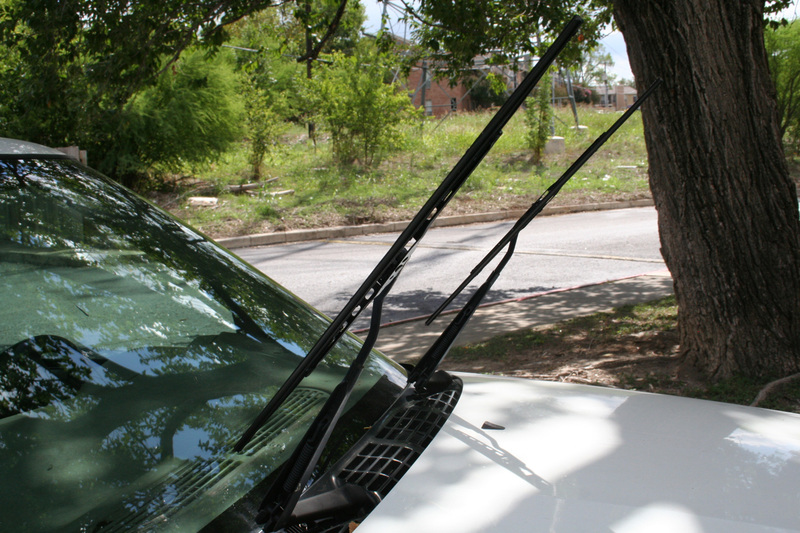 Test the wiper blades to hear if the squeaking has stopped. Spray a light coat of acrylic cleaner, available at hardware stores, on the windshield. Wipe off the cleaner with old towels and test the wipers again. 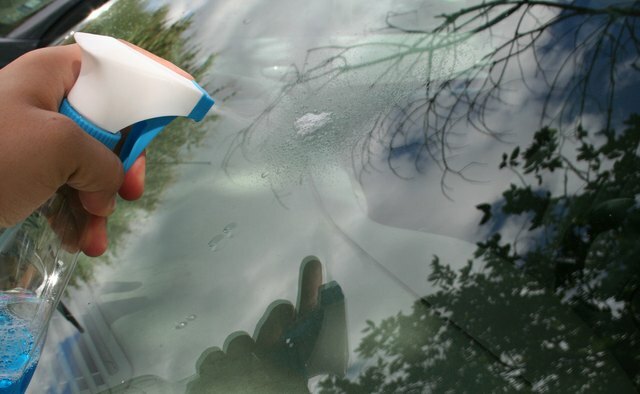 Acrylic cleaners contain lubricating compounds that can stop rubber from skipping across the glass surface of a windshield, which is the usual source of squeaking.